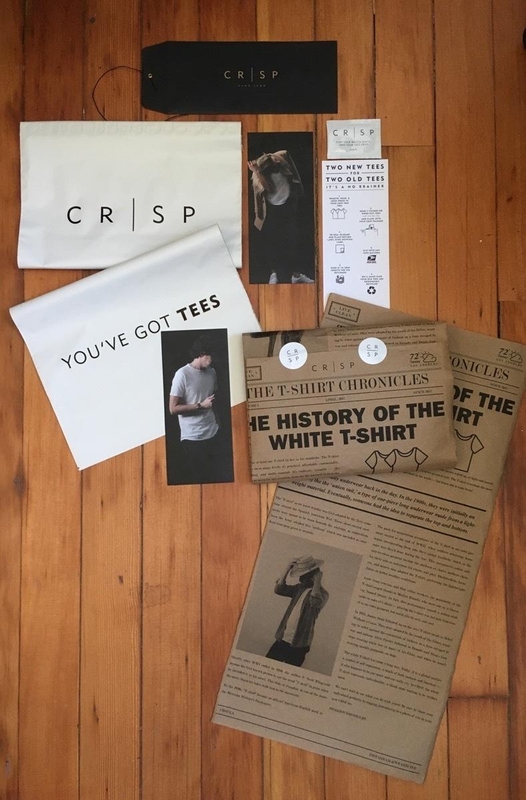 When sustainable subscription start-up, CRSP, came knocking at our door they had us at “tees.” A 360 start-up that focuses on re-usable materials to fuel their subscription t-shirt model. 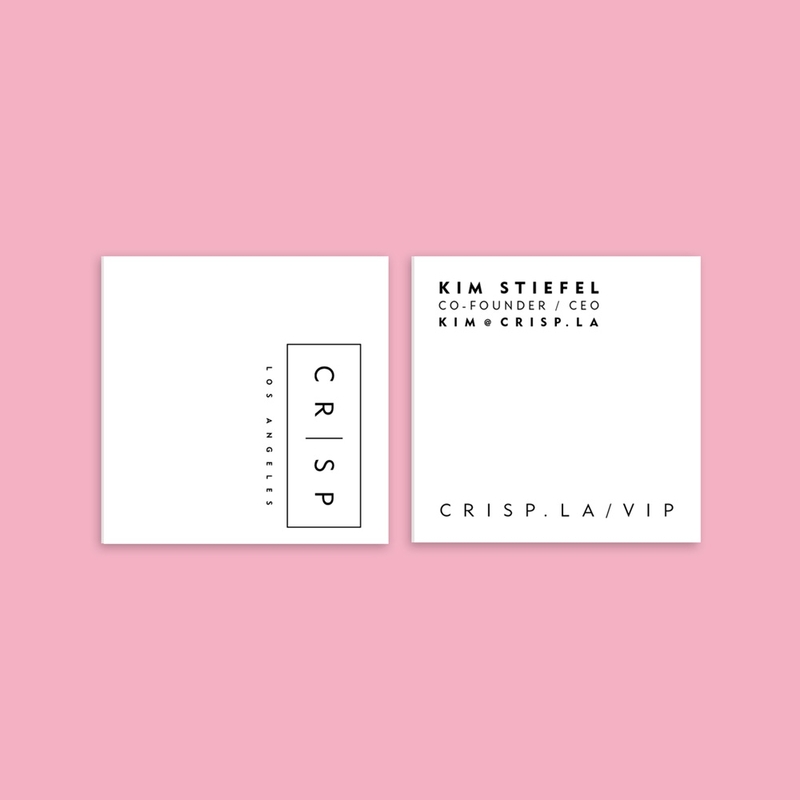 We first approached the brand from a design perspective with a fresh clean logo lockup and design guide. 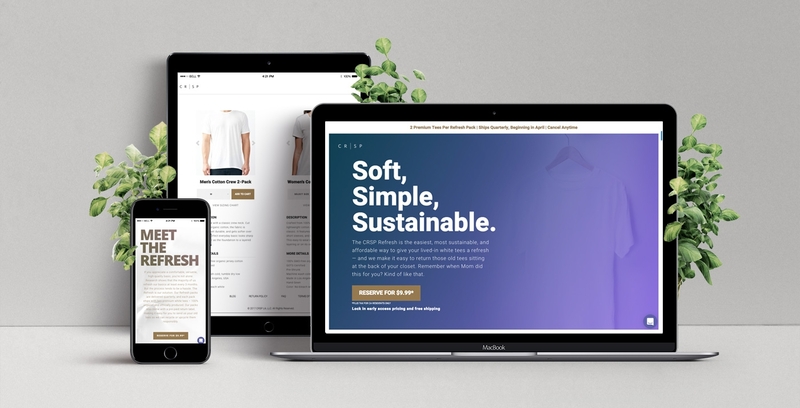 From there we took on a multi-stage eCommerce platform built from scratch to accommodate the growing needs of this fast paced company. Stay tuned as we evolve.